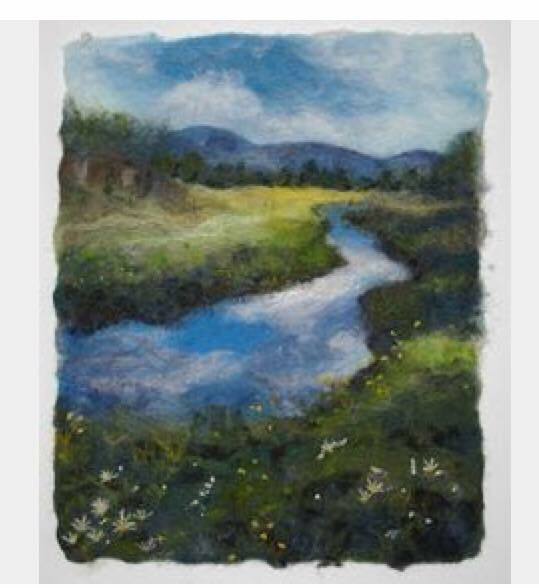 The emphasis of this textile workshop will be demonstrating how to design, plan, and needle felt a landscape scene using loose wool fibers as your medium. This technique can be applied to making wall hangings for your home, jewelry to give as gifts, and countless other crafts. All materials needed for a small wool felting landscape will be provided. 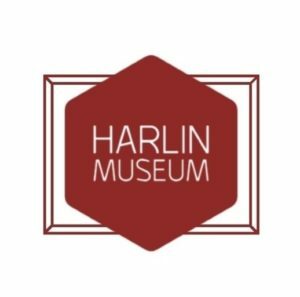 Proceeds will go towards improving the Harlin Museum Gift Shop. POINT OF CONTACT: Gladys Morris, 417-255-0920, gmorris@centurylink.net. Please let the museum know if you want to attend ASAP, for set-up spacing and materials. You may pay at the door upon arrival.